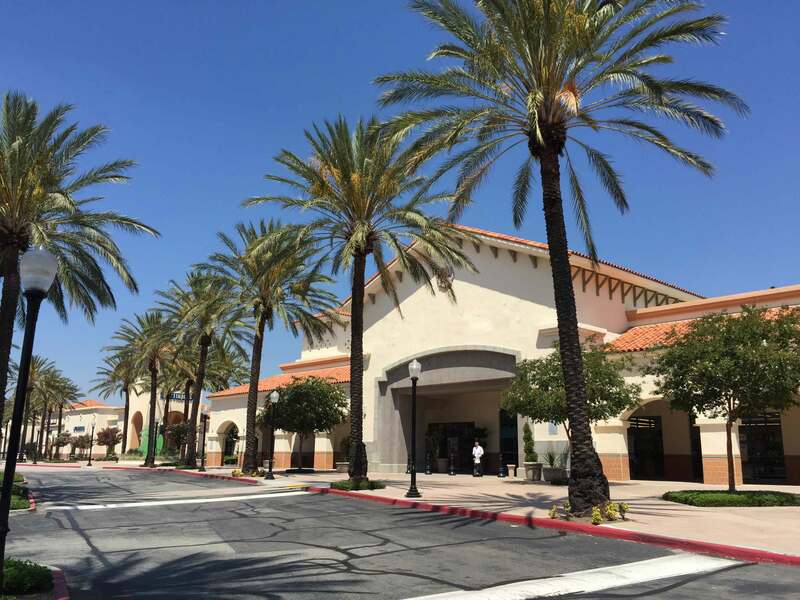 Inland Mortgage Capital successfully closed, through its subsidiary, a non-recourse bridge loan on a 60,553 square foot shopping center in Rancho Cucamonga, CA. The $8,400,000 loan facilitated a payoff of an existing CMBS Loan nearing maturity, while also facilitating relocation and right-sizing certain existing tenants, as well as funding leasing costs to backfill the to-be vacated space. The property is very well located in an established retail corridor with significant traffic counts. Inland Mortgage Capital was able to close the loan in 26 days from the receipt of the application.